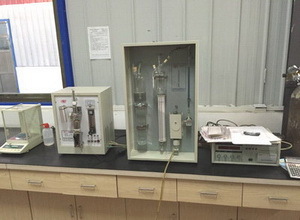 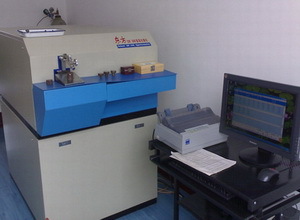 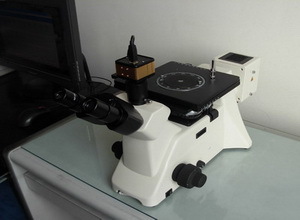 Borui Casting has various inspection equipment for iron and steel castings, including spectrometer, mechanical test equipment, chemical analysis lab, Brinell hardness tester, metallographic microscope, foundry sand inspection devices, UT inspection. 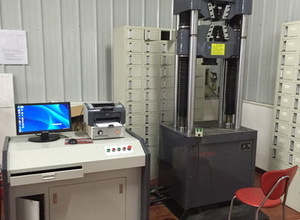 We could issue the dimensional inspection report, material certifiate and Compliance Certificate for our casting products. 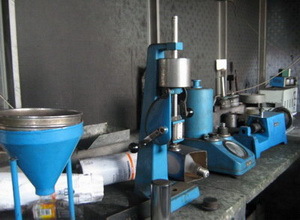 Our production and inspection dept. 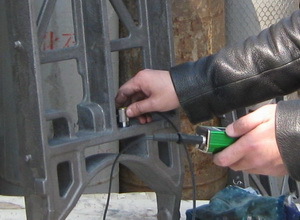 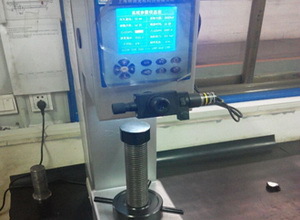 also could make various inspection tools to help the EXW inspection. 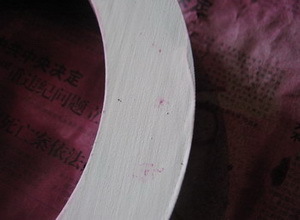 So, the quality is stable and guaranteed.